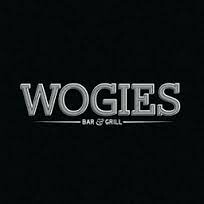 We got a tip recently that Wogies Bar & Grill had opened a second outpost in the city on Trinity Pl. (nr. 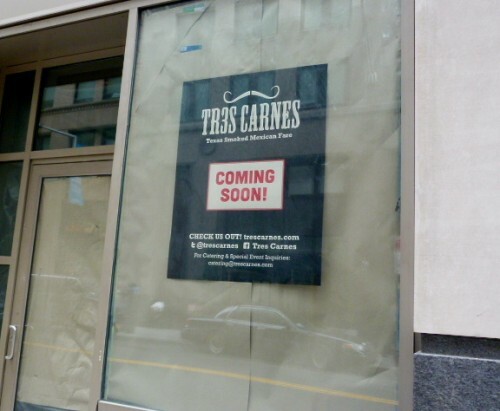 Rector St.), adding to their original West Village location. They are known for cheese steaks, but also have wings and some twists on the beef/cheese/bread formula (there’s a sandwich involving chopped steak, fried mozzarella balls and pepperoni). No word yet on how the actual food is, so if you’ve stopped in, leave your thoughts in the comments. 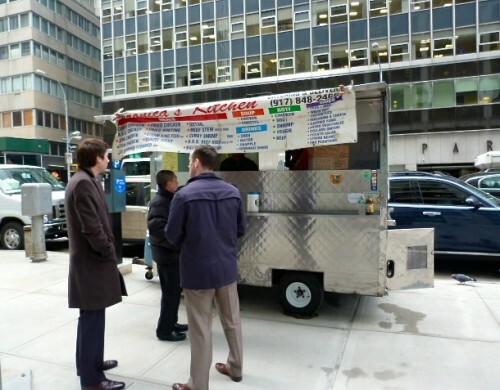 Posted by Andrea H at 10:30 am, February 4th, 2014 under Financial District, Openings, Wogies. Posted by Andrea H at 10:00 am, January 23rd, 2014 under American, Breakfast, Financial District, Jersey Mike's Subs, Sandwiches. Posted by Andrea H at 10:00 am, January 16th, 2014 under Caribbean, Cart, Financial District, Veronica's Kitchen. Posted by Andrea H at 10:00 am, January 14th, 2014 under Financial District, Tres Carnes. 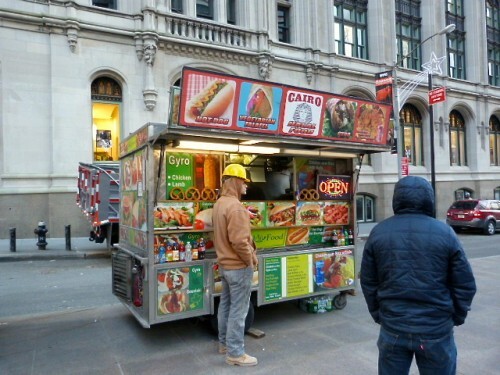 Posted by Andrea H at 10:00 am, January 9th, 2014 under Cairo Halal Cart, Cart, Financial District, Street Meat. 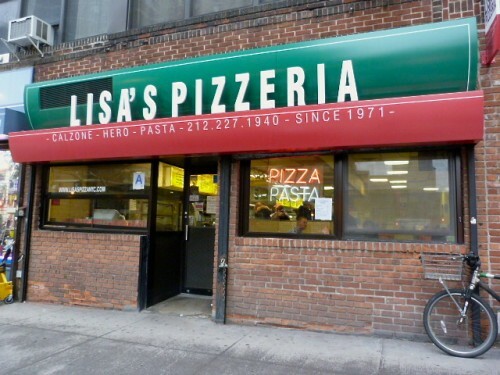 Posted by Andrea H at 10:00 am, January 6th, 2014 under Financial District, Lisa's Pizza, Pizza, Vegetarian. 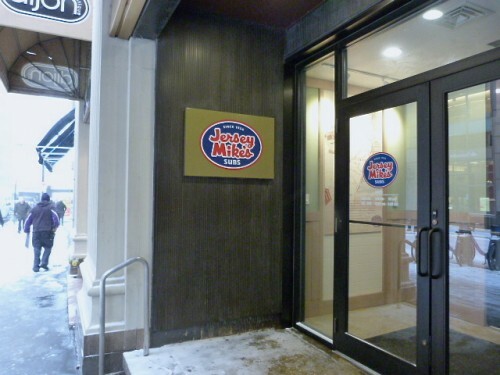 Posted by Andrea H at 10:00 am, December 23rd, 2013 under Dovid's Kosher, Financial District, Kosher, Sandwiches.